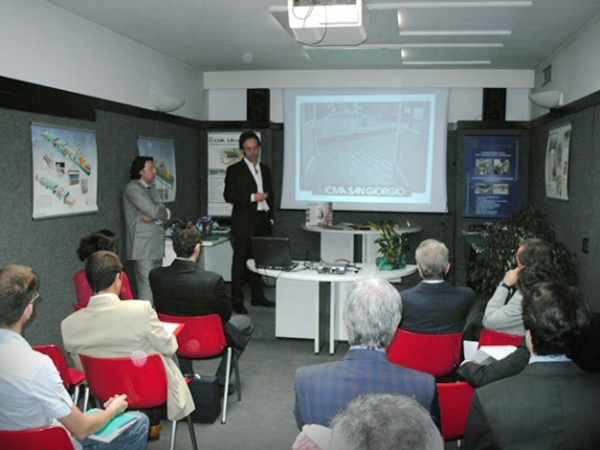 To help customers maximize their investment, we conduct training seminars on co-rotating technology. Our seminars extend beyond basic operations to processing knowledge that can make a difference in a competitive marketplace. Since 2004 ICMA has given such training services also at the European Center for Plastics Applications development (CESAP), sponsored by the Italian Plastic Machinery Manufacturers Association (Assocomaplast).